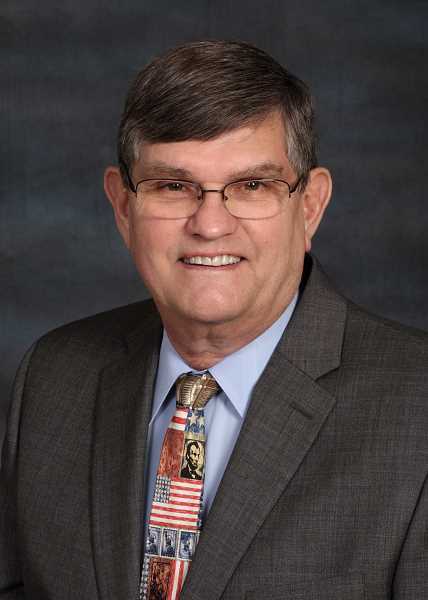 Sen. Alan Olsen was re-elected to Senate District 20, fending off challengers Charles Gallia and Kenny Sernach. He's held the seat since 2010. Alan Olsen has been re-elected to Senate District 20 over challengers Charles Gallia and Kenny Sernach. Unoffocial results for the Nov. 6 election show Olsen, R-Canby, has received 32,939 votes, or 51.89 percent, while Gallia, a Democrat from Oregon City, has earned 29,206 votes, or 46.01 percent. Sernach, a Libertarian from Oregon City, received 1,222 votes, or 1.93 percent. able to continue serving the district. He has held the seat since 2010 and works as a general contractor. Senate District 20 includes Estacada, Eagle Creek, Canby, Oregon City, Gladstone, Johnson City, Beavercreek, Boring, Damascus and southern parts of Happy Valley.